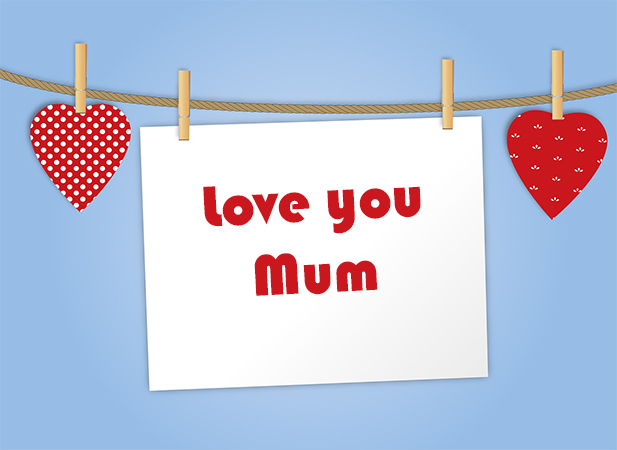 Treat your Mum to a delicious Breakfast, Lunch or Dinner with us here at The Bird in Hand. Check out the Full Menu on our Menus and Drinks page. For more information or to book, give us a call on 02392 591055. 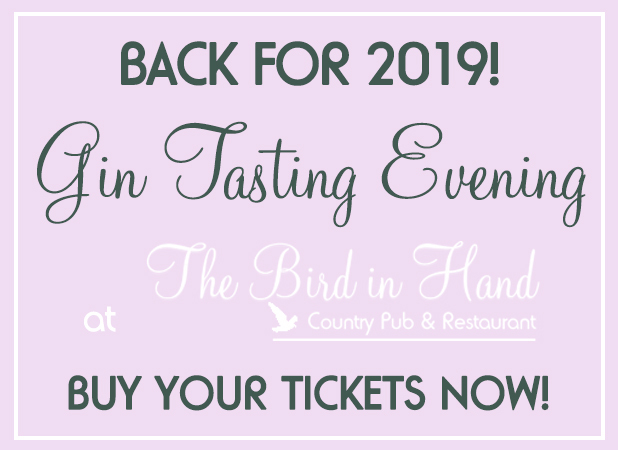 Our most popular event is back for 2019. Come and sample a selection of Gins from Distillers such as Poetic Licence, Portsmouth Fort, Isle of Wight, Brittains and Fresha. Tickets are available now and include a complimentary Gin and Tonic. For more information or to purchase tickets, give us a call on 02392 591055. 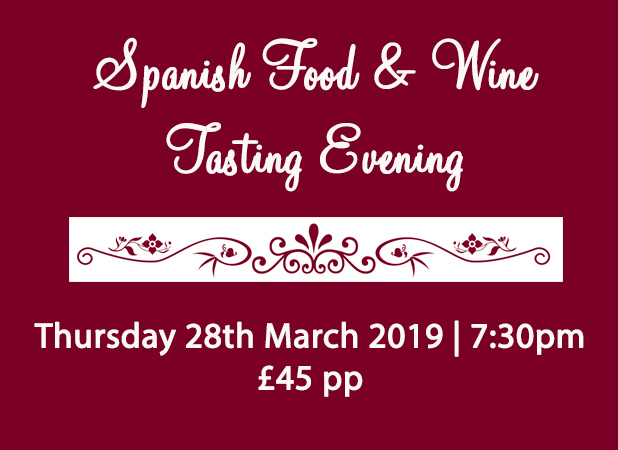 Join us at The Bird on the 28th March for an evening of delicious authentic Spanish dishes and be guided through a selection of our perfectly paired wines by expert Jose Velo-Rego. 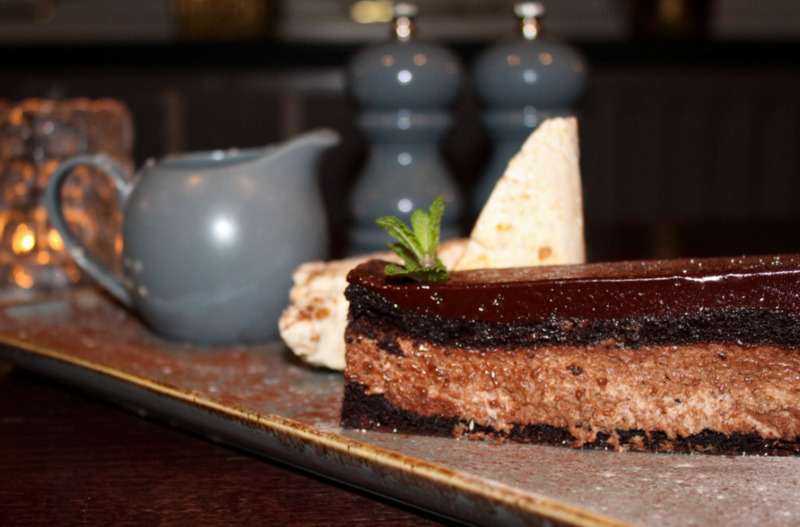 We have just launched our brand new Afternoon Tea with a twist. 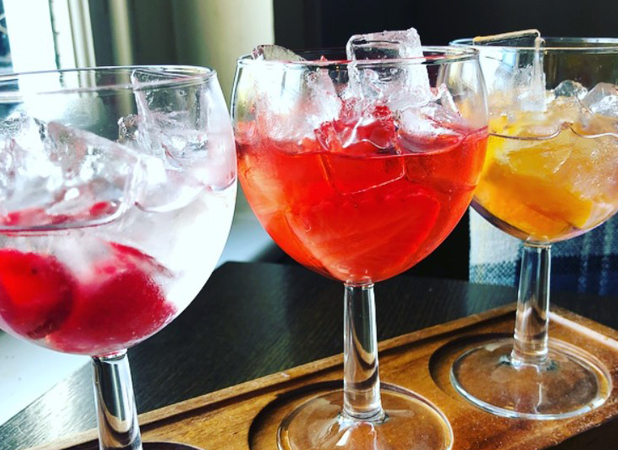 Served with a range of sandwiches, cakes and hot beverages, you can also pick one of our delicious Gin Trios: Sweet Treats, Stranger Gins Have Happened, Hampshire Finest and After Dinner Treat. * Bookings need to be made at least 48 hours in advance, £5 deposit per person is required at time of booking. If you have any special dietary requirements or food allergies, please let us know at time of booking. 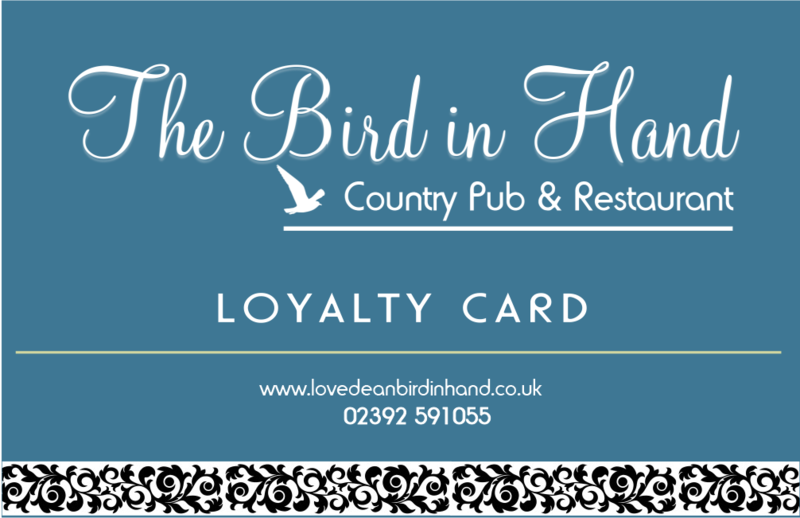 Don’t forget to pick up a loyalty card on your next visit entitling you to discounts and free wine.